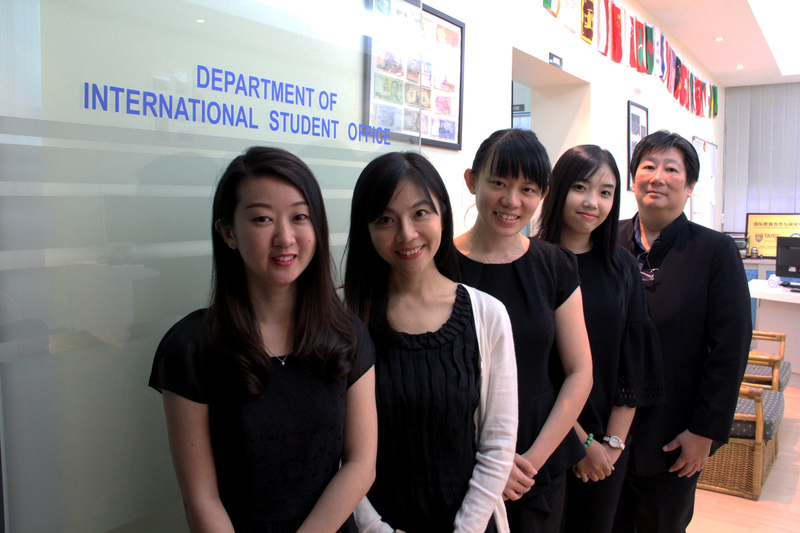 DISO functions as an on-campus one-stop centre for all international students and is located at the Ground Floor, Khaw Kai Boh Building, Kuala Lumpur Main Campus. 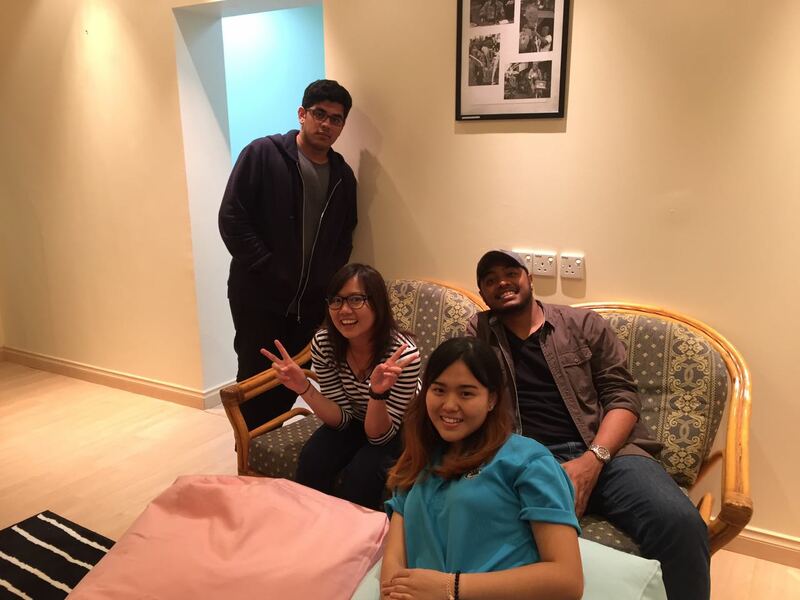 We are here to help you adjust and adapt to the University College environment so that you will have a pleasant stay and an enriching student experience in Malaysia. Do not hesitate to seek assistance should you have to deal with immigration matters, personal and academic issues, social and extra-curricular activities or emergencies.